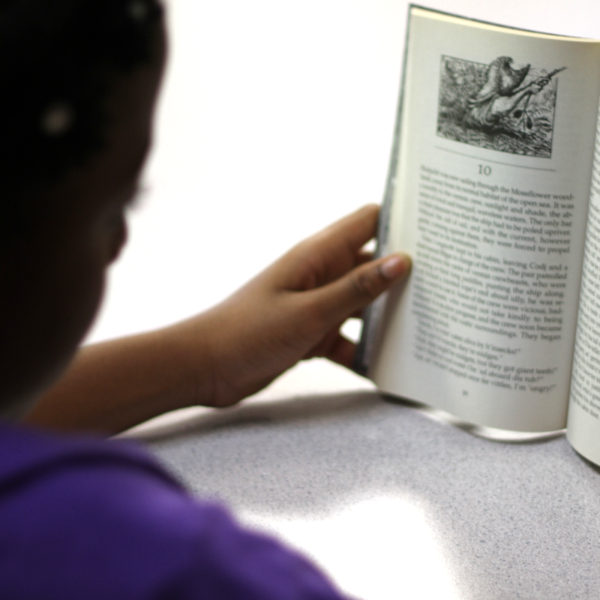 We know the key to success starts with a solid education. 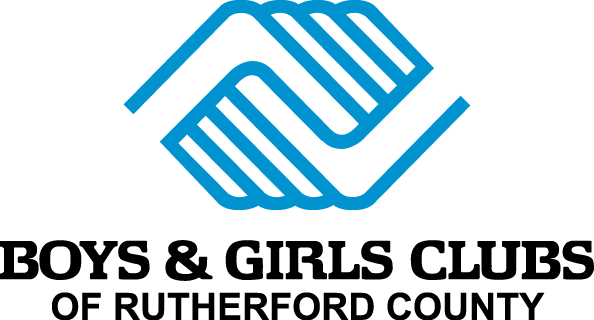 At Boys & Girls Clubs of Rutherford County, we show our kids and teens that with a focused approach and hard work, they can reach their goals in school and beyond. We strive for every member to complete high school with a plan for post secondary education or vocation.